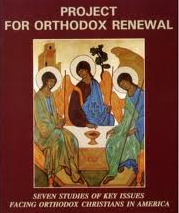 The Ecumenical Patriarchate made a historic, correct, and bold decision to proceed with resolution of the ecclesiastical problem of the Orthodox Church of Ukraine by granting Autocephaly. 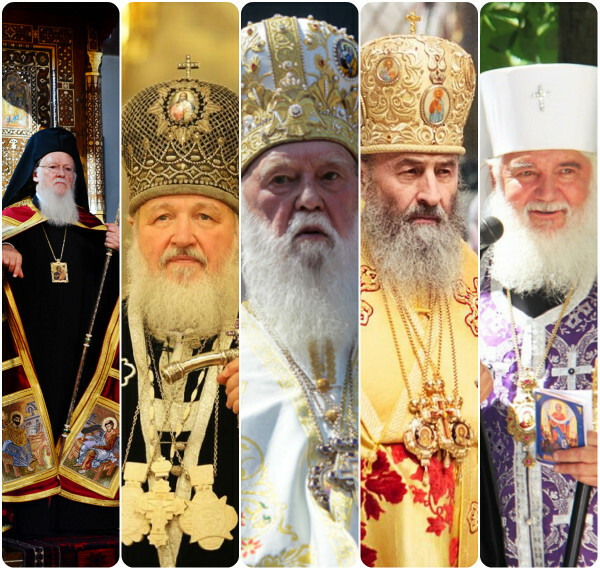 As I have written in the past, there are actually two Churches in Ukraine: One under the “schismatic” Patriarch Philaret of Kiev and the other under Metropolitan Onufry of Kiev and All Ukraine, which belongs to the jurisdiction of the Patriarchate of Moscow. A request was filed to the Ecumenical Patriarchate 25 years ago requesting Autocephaly, but the issue was delayed simply because the Phanar did not want to create any hard feelings toward Moscow Patriarchate of Moscow. Without a doubt, the leadership abilities of Ecumenical Patriarch Bartholomew should be recognized, because he manages to steer the ship of the Church despite the all those divisive obstacles that surround him. Such obstacles came into light in a systematic way during the 2016 Holy and Great Council (HGC) in Crete, with the divisive games the Moscow Patriarchate chose to play, aiming to postpone the GHC. The recent visit of the Russian Orthodox Patriarch Kirill to the Ecumenical Patriarchate was the strongest proof that without the Patriarchate there is no secured guarantee of the Tradition and Unity of the Orthodox Church around the world. ecclesiological, and canonical privilege of granting Autocephaly to a local Orthodox Church; no one else may do so, whether the ancient Patriarchates of the Pentarchic or any of the newer ones. 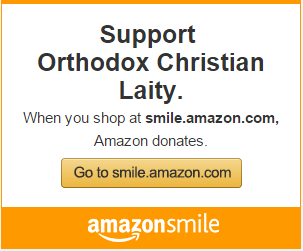 The Patriarchate was through the centuries and continues to be the visible center of the unity of the Orthodox Church and Kirill very well knows this, as do the other local Orthodox Church prelates. That Kirill made reference to the issue of unity during his recent visit to the Patriarchate and in his recent statements and interviews simply shows the magnitude of his hypocrisy, considering that two years ago, he unsuccessfully attempted to thwart the HGC.